Children! 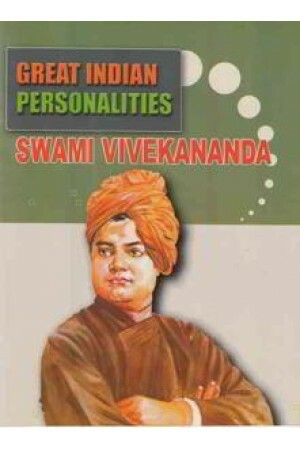 You would have heard about Vivekananda. Here is a tribute to him by Dr.Ammie Besant who was a westerner and played a leading role in India's struggle for independence.